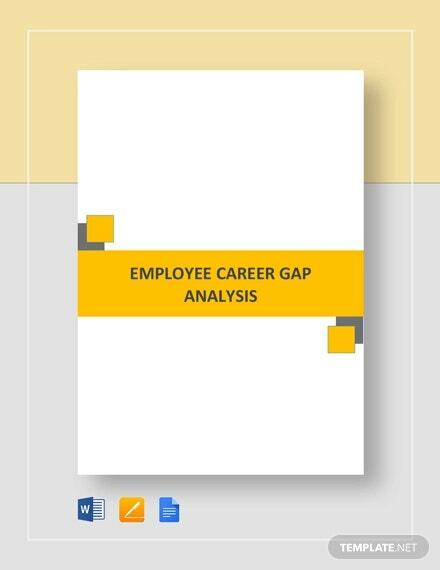 Career Gap Analysis Templates will define your abilities that yet to be discovered based on what you want to gain from your current job; the tool that will compare the present status of an employee and the person they want to see in the near future that will result in arriving to gap report template. Being keen on profession of a person will vary in their degree of expertise and the enthusiasm they have when carrying out the roles they have in their workplace. 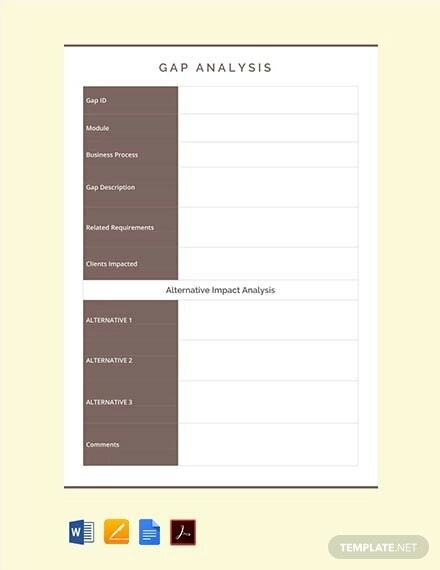 A gap analysis for career growth is always comparable to a skill Gap Analysis Templates. If you’re aspiring for a certain career or skill to be in standard, competent and be best in work as it dictates you to have, then this career development will take you to this.All of the recommendation here will take your development directly to your weakness for you to overcome. 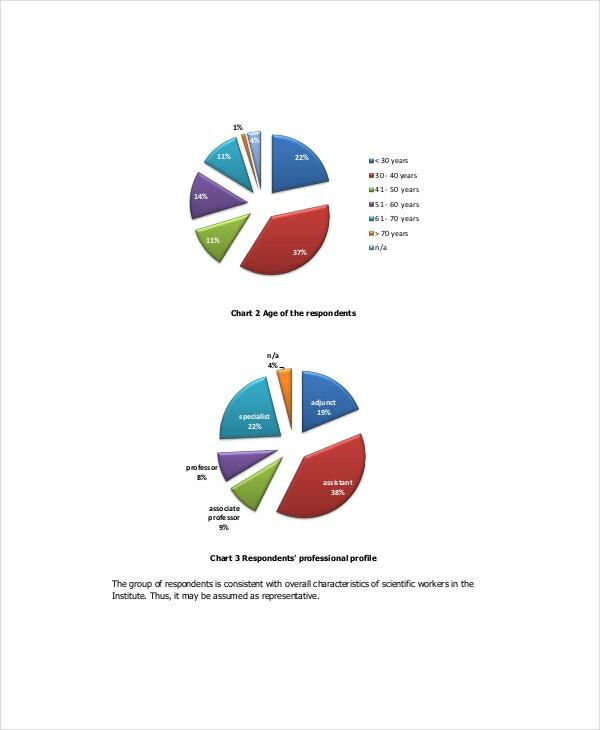 Gap analysis career plan takes place when assessing an individual’s career enhancement that is required for a specific task or workplace of where he or she belongs. Any person that is determining the level of performance for their skills to be upgraded and making a career changing role can have this plan in their desk for a better version of their skill. Career gap analysis example will take you to goals that you must reach alone to become successful in the path you have chosen. It is both personal with the commercial objectives as they go well together whenever a person want to have more in their present status like a promotion or new job to try. Few people use new career gap analysis which is seldom used as most employees are satisfied with what they have in their job. 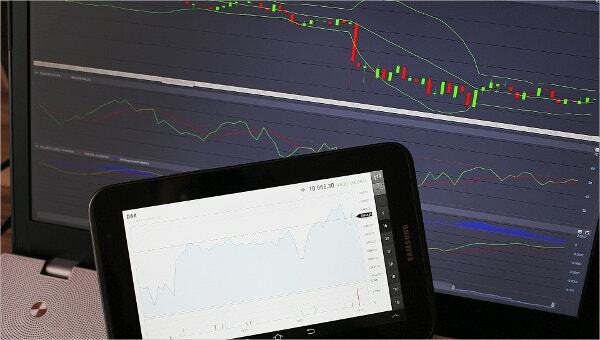 But there are people that want to challenge them to a new track where the result of it will not only bring change to their work but to their mind set for good in which this revised career gap analysis can provide to them. Any employees and individuals that are focused in changing their way of working and even their attitude will get a big help from this gap analysis. The conclusion from the reports will help them be in the career position they want to have. You can also see Skill Gap Analysis Templates. 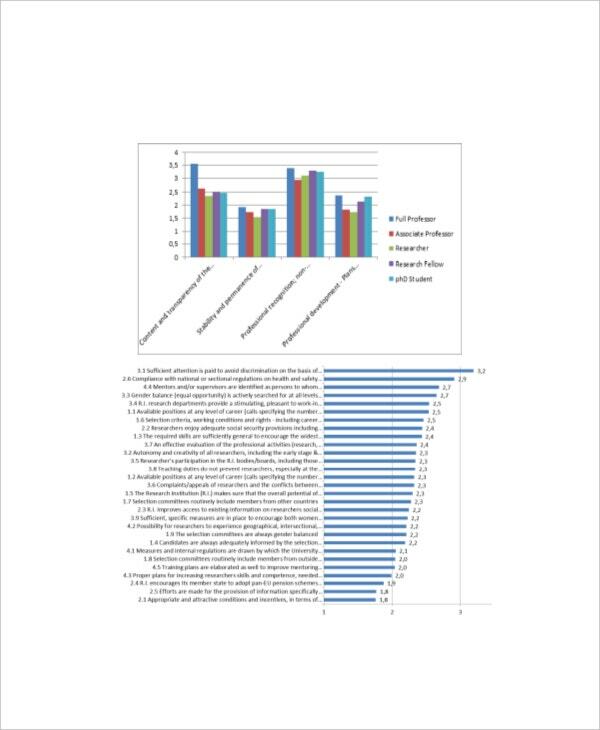 Promotion and career advancement are the key products that an employee cam gets from this analysis report. It will enlighten every person to what their fate in life is and what course of action should they take to avoid any regrets in the latter days of their career. 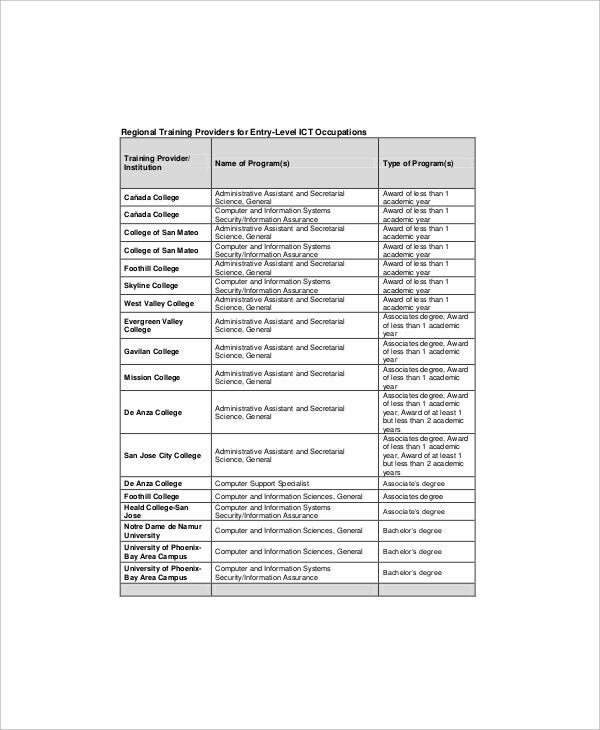 Choose well made worksheet online that is focused in career advancement. Then have the employee list down all the things they want to attain and noting their activities in achieving their goals for their job. You can also see Analysis Templates. Ask some advice from a consultant and look for any reference online that can help you devise a proposal for development of a person’s career. Make sure that the gap analysis is helpful for the specified career that a person wants to pursue. In sample format of the document, you are sure that you are getting the right format in upgrading the status of a person’s profession. 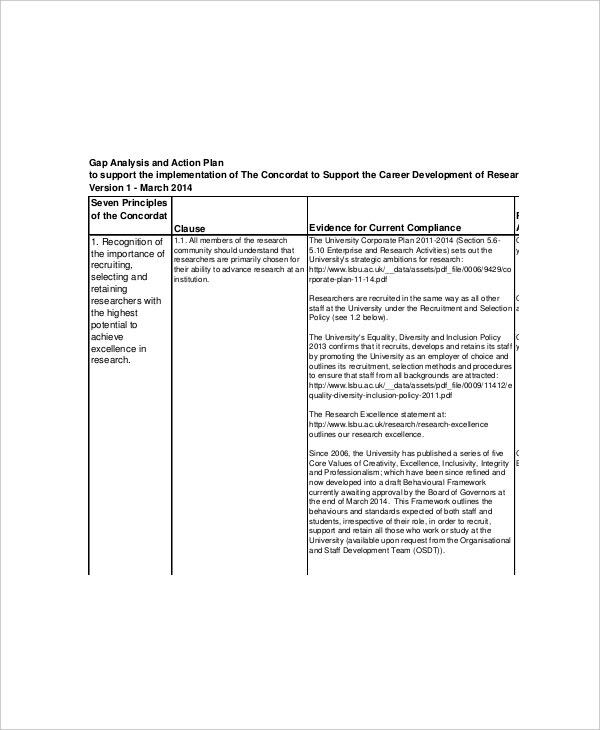 Any modifications you want to have can be achieved in this document from any framework or diagrams that will assist you in a clever conclusion of a gap analysis.